The capacity of your sales force isn’t just feet on the street. What type of conversations are your reps having with customers? Are they strategic or are they product (read: price) driven? 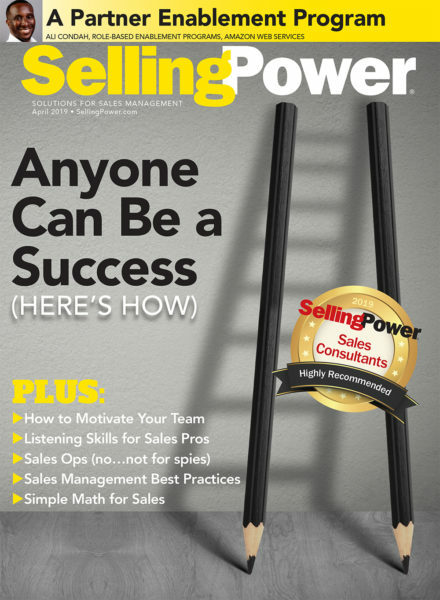 Now, more than ever, sales reps need knowledge about your company and products in order to better respond to your customers with the answers they need. This knowledge is critical in connecting your customers to your company. Sales reps have an overwhelming amount of information coming to them at various stages of the sales cycle. Balancing mission-critical sales activities with both the tools and information that sales reps must leverage can be a difficult task. The result is slowed sales cycles and clogged pipelines. Identify obstacles that slow down the sales process. Build a plan to give time back to your sales reps.